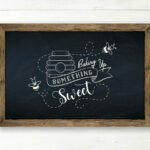 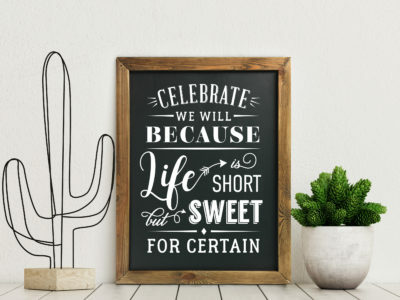 Create your very own professional chalkboards with this printable artwork! 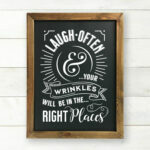 For an easy step-by-step guide on how to recreate this chalkboard art, click here. 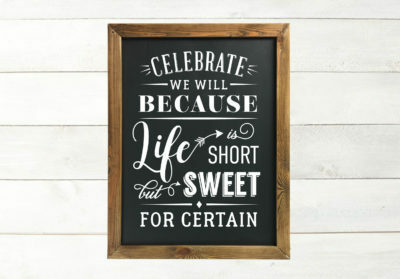 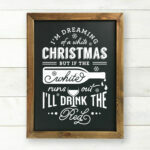 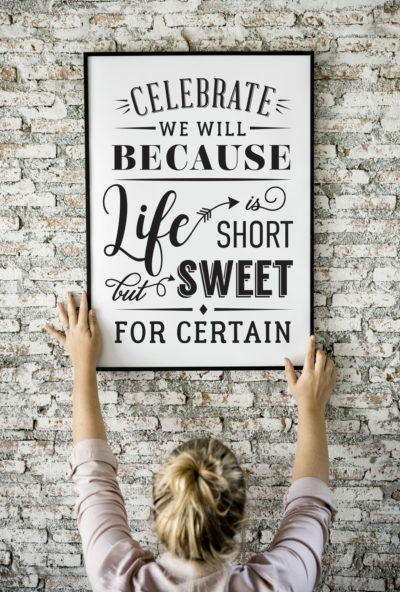 Also, visit my Etsy shop to download the printable artwork that fits a 14″x20” chalkboard. 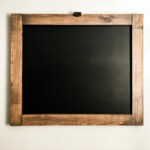 You are able to resize the file to fit your desired chalkboard dimensions.